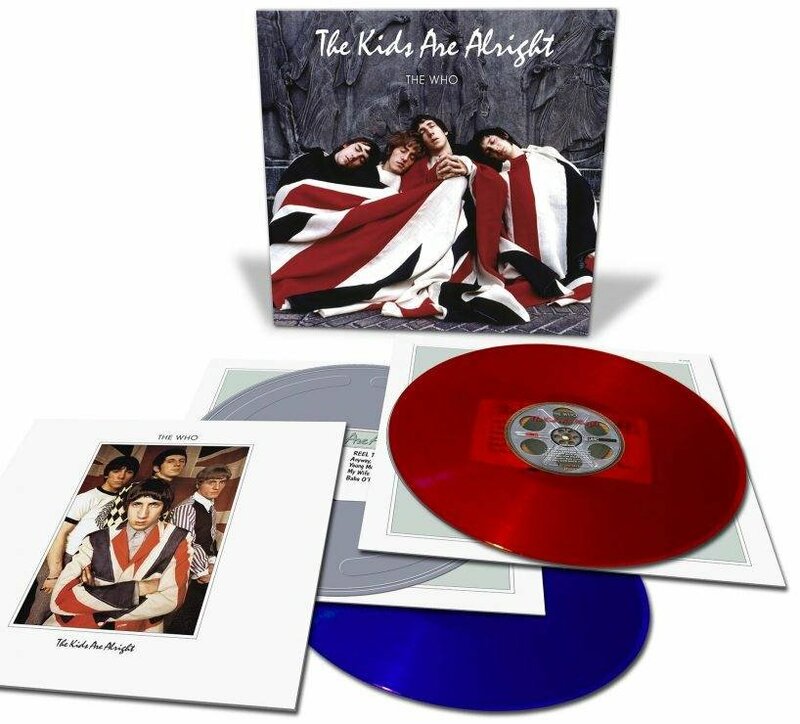 On April 21st The Who will reissue the companion album to their classic bio-documentary, 1979’s The Kids Are Alright. IGA will issue 3000 copies as a double LP ‘RSD First’ Release on red and blue heavyweight colored vinyl in the original LP package including a 20-page booklet. Tracks include the (literally) explosive version of “My Generation” from a 1967 episode of The Smothers Brothers Comedy Hour, the live version of “A Quick One, While He’s Away” from the Rolling Stones’ Rock & Roll Circus, three Tommy performances live at Woodstock (“Sparks,” “Pinball Wizard” and “See Me, Feel Me”) and more. The album cover and full tracklist is below. Peek the colored vinyl and packaging above. Additionally there’s three other Who vinyl releases due out circa Record Store Day. The Who Live at the Isle of Wight volumes 1 and 2 will be reissued on white vinyl in the UK on April 21st, with a US release to follow on May 11th. Limited to 1000 copies, volume 1 is a 2 LP set and volume 2 is a single LP sold separately. 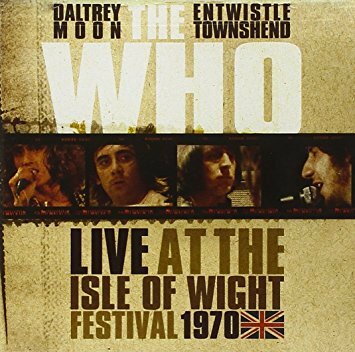 Recorded at the Isle of Wight Festival on August 29, 1970, these recordings were originally released in 1996 on CD and issued on vinyl in 2012/2013. The Who Live at The Fillmore East 1968 will be released on 3 LP and 2 CD the day before Record Store Day: April 20, 2018 – exactly 50 years and 2 weeks from the recording date. 2 Tommy Can You Hear Me? 3. Do You Think It’s Alright? 7. Go To The Mirror!